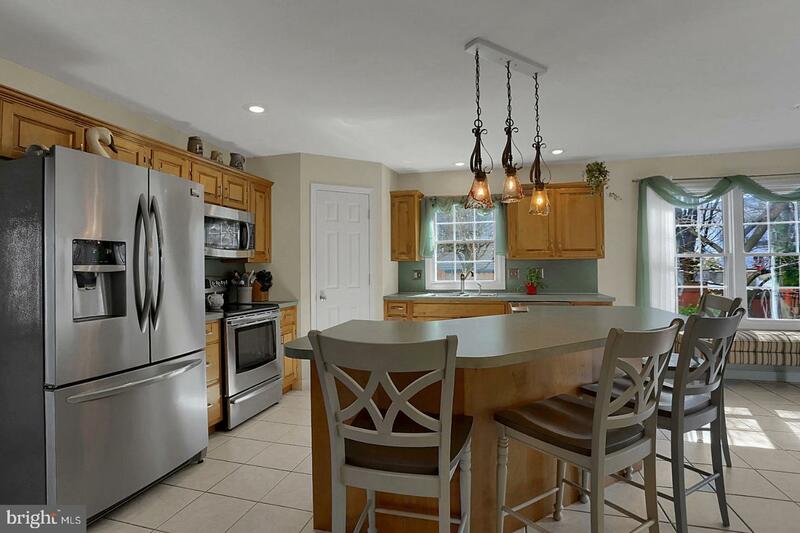 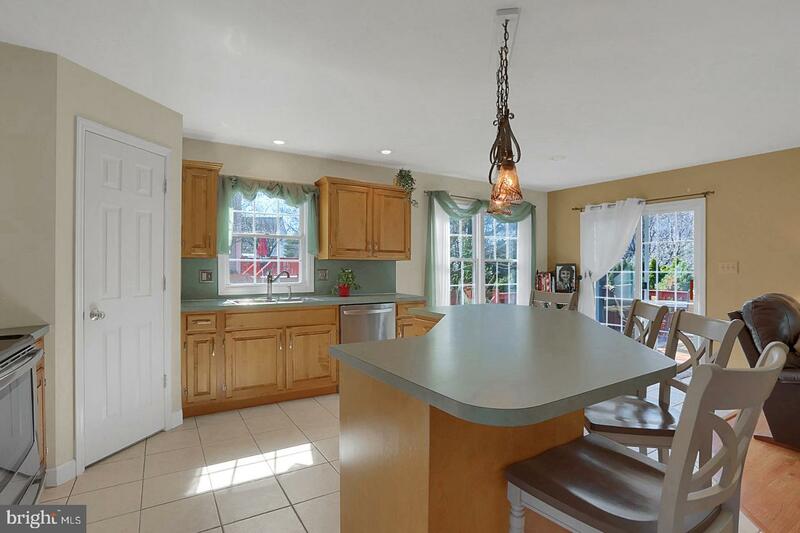 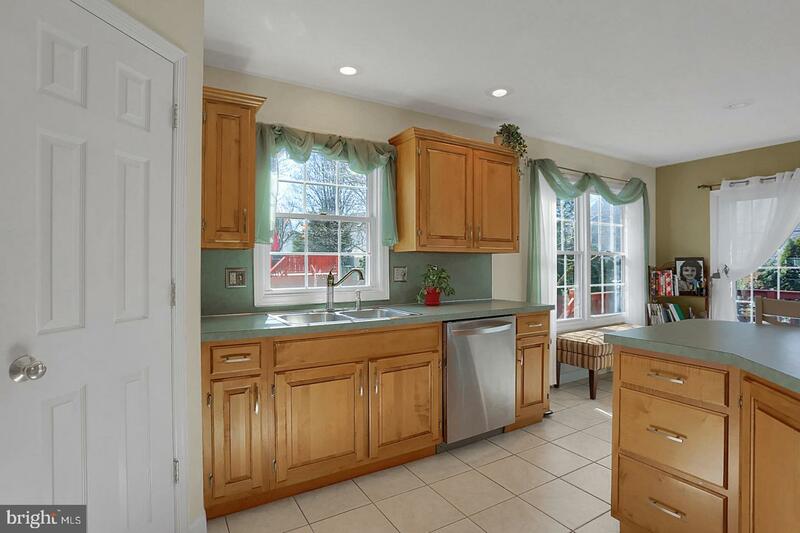 Pride of ownership is evident in this home, 3 bedroom, 2 ~ bath semi in The Villages at Rivers development, situated in the Muhlenberg School District. 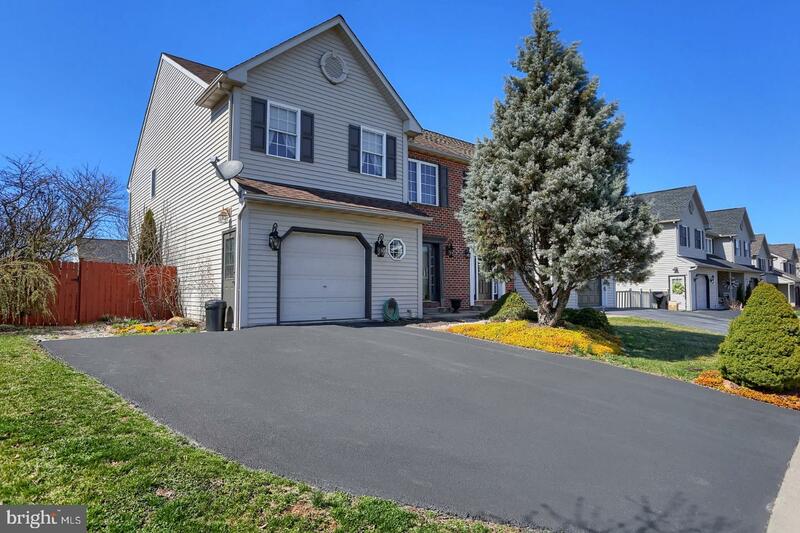 The first thing you will notice when you pull up is the incredible curb appeal this home offers with the mature landscaping which you will find impeccably manicured. 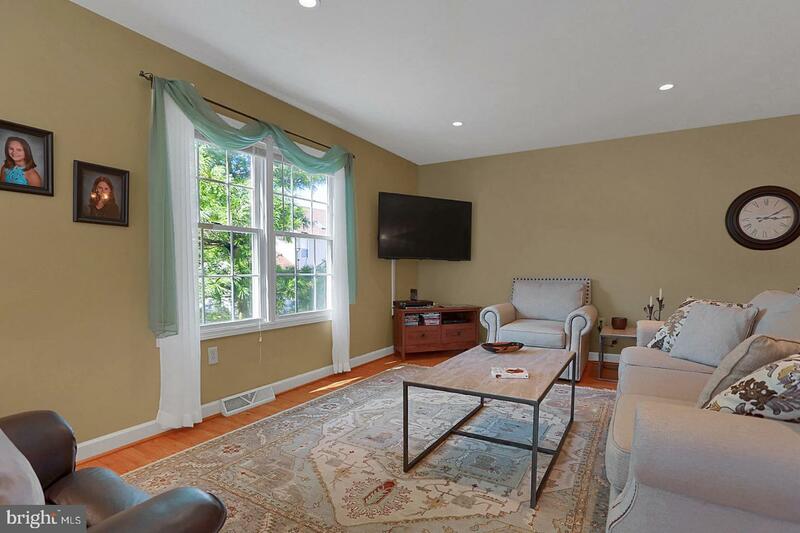 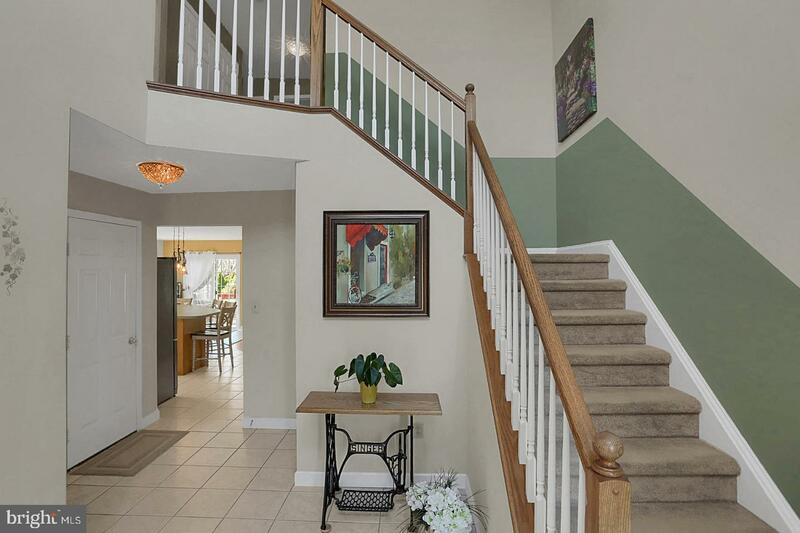 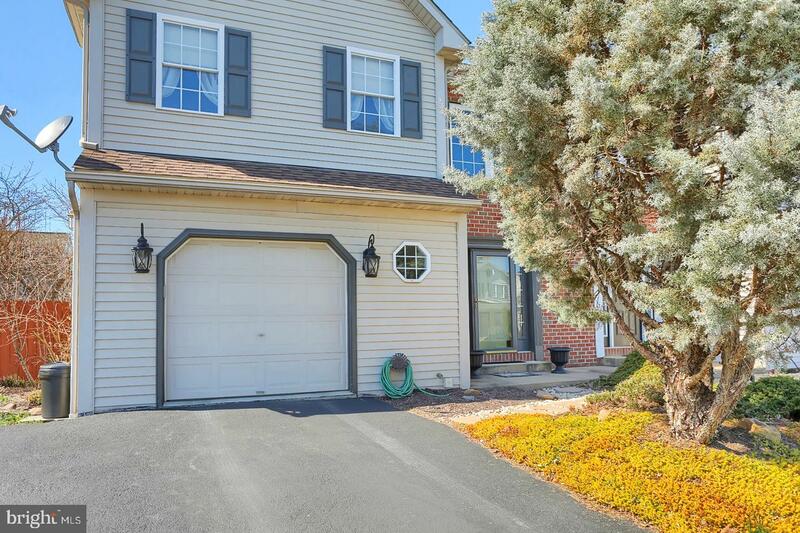 Enter into the two story foyer offering tile flooring and a gorgeous updated chandelier. 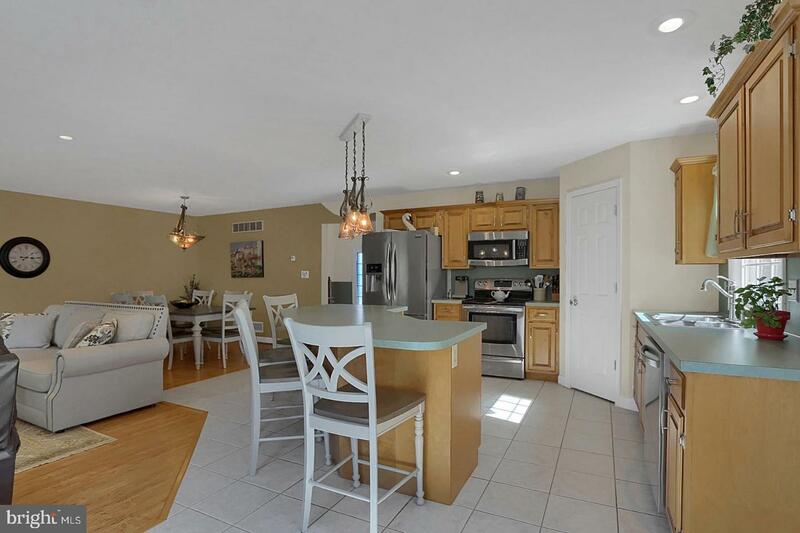 Kitchen, dining room and family room are all open giving the home a very contemporary feel. 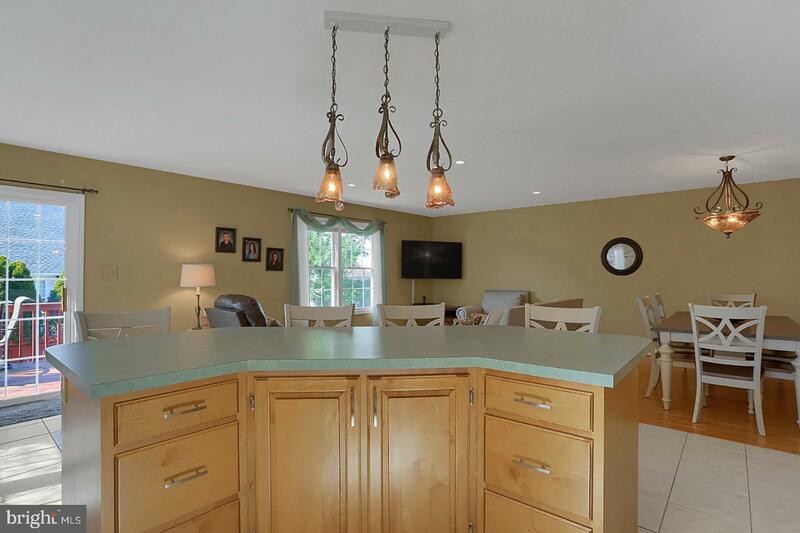 28 handle eat in kitchen boasts, huge island, high end stainless appliances, double sink and corner pantry. 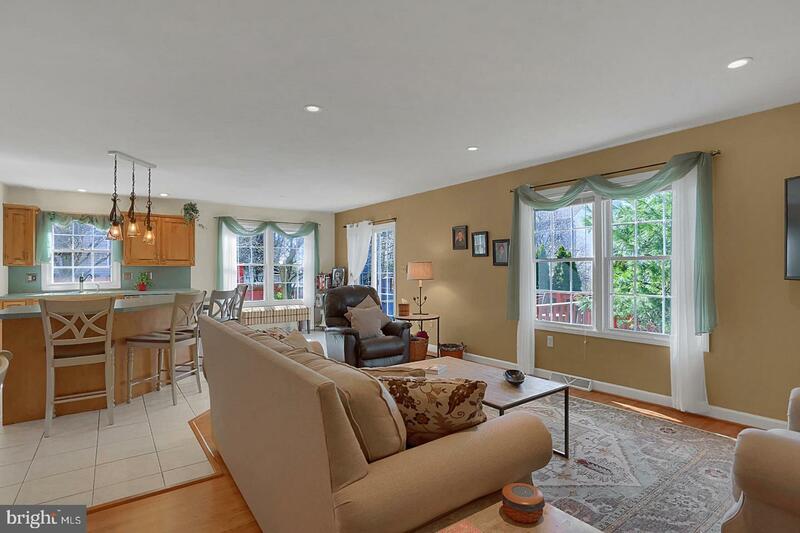 Dining room and living room offer beautiful, easy to maintain, laminate flooring and recessed lighting with delightful colors. 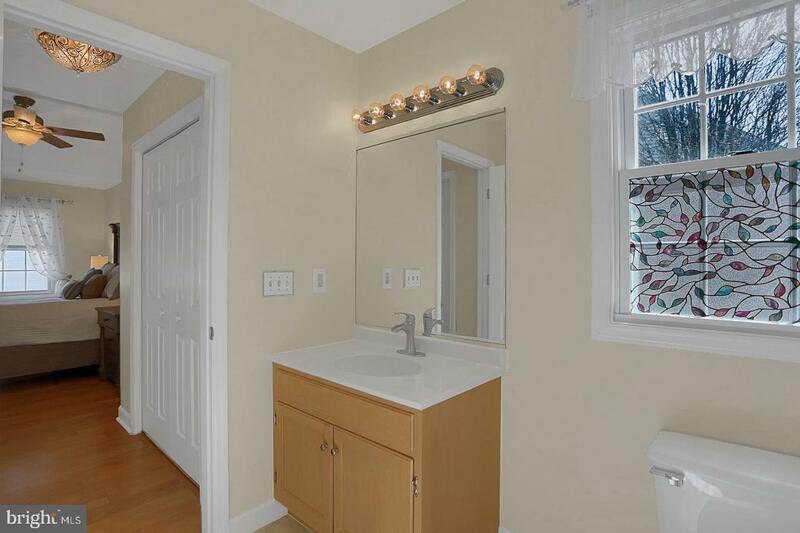 There is also a convenient ~ bath just off the foyer. 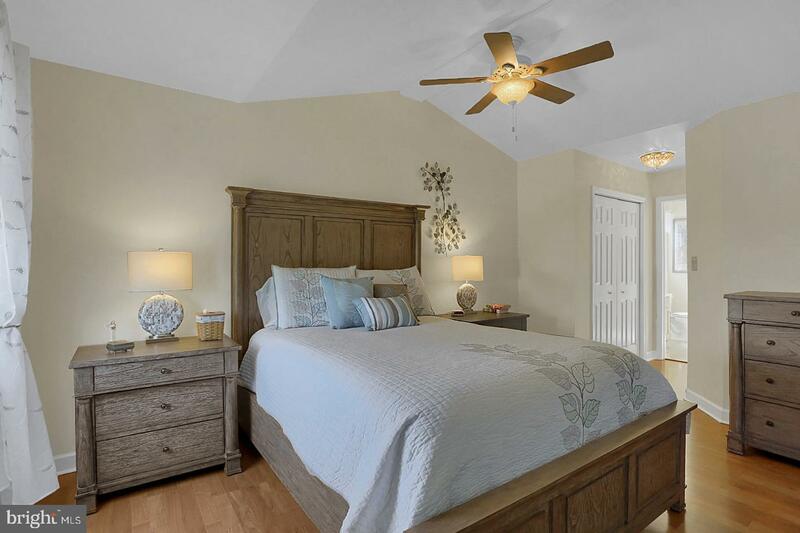 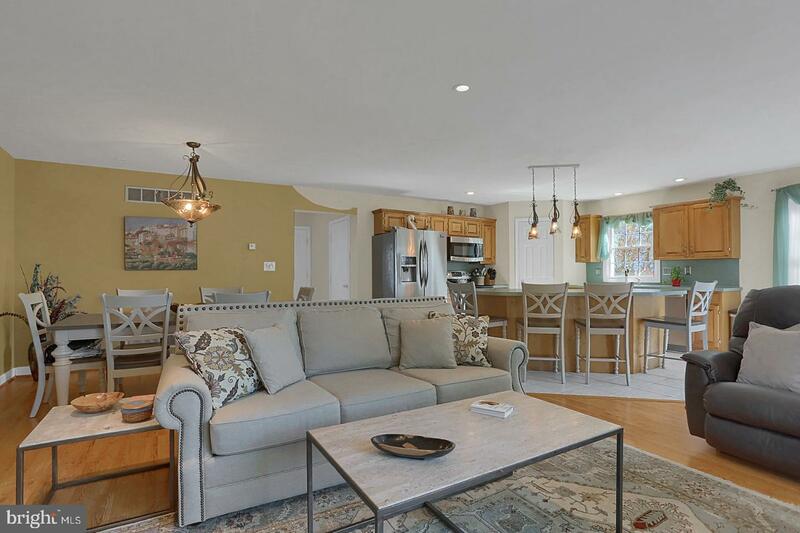 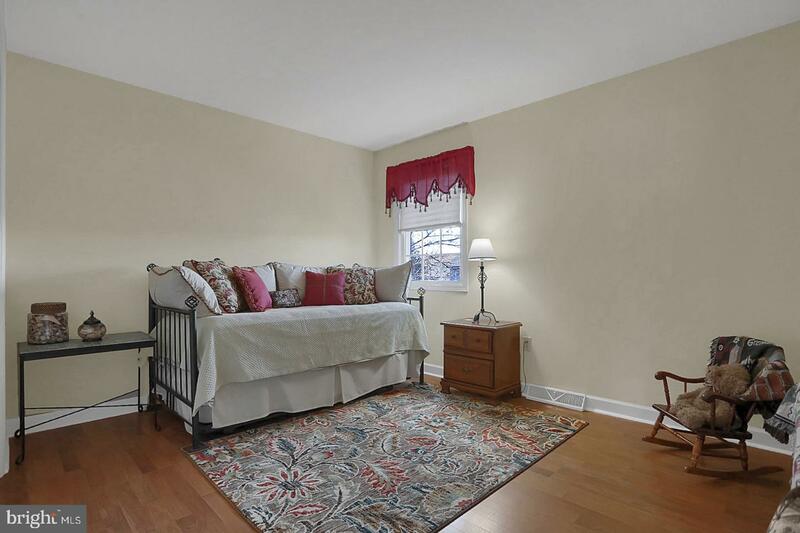 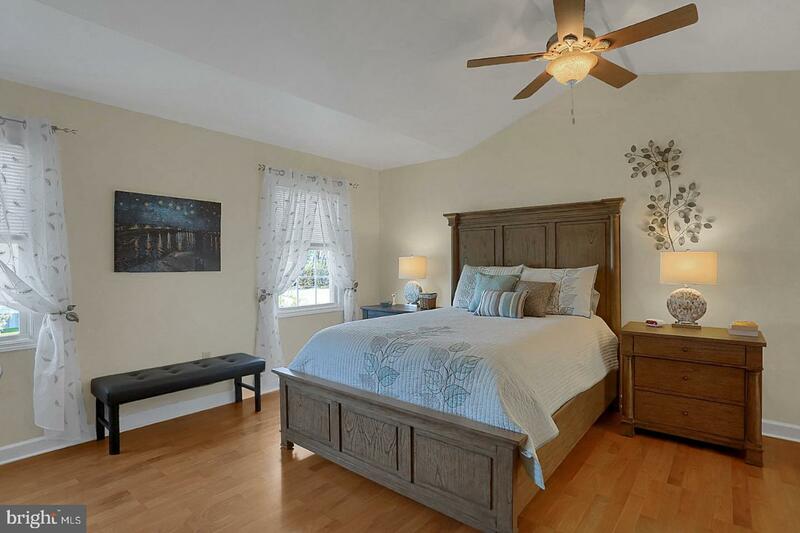 The beautiful flooring continues throughout the entire second floor which boasts a vaulted master bedroom offering a ceiling fan, his and hers closets and full master bath with updated fixtures and shower. 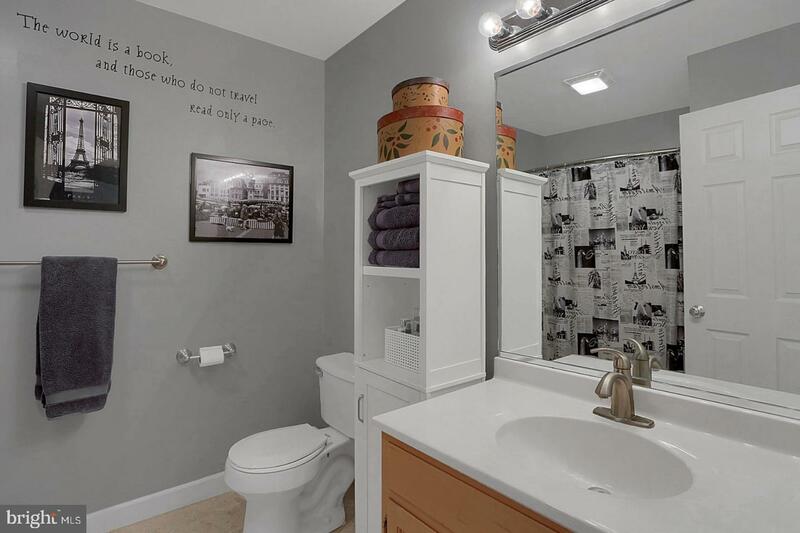 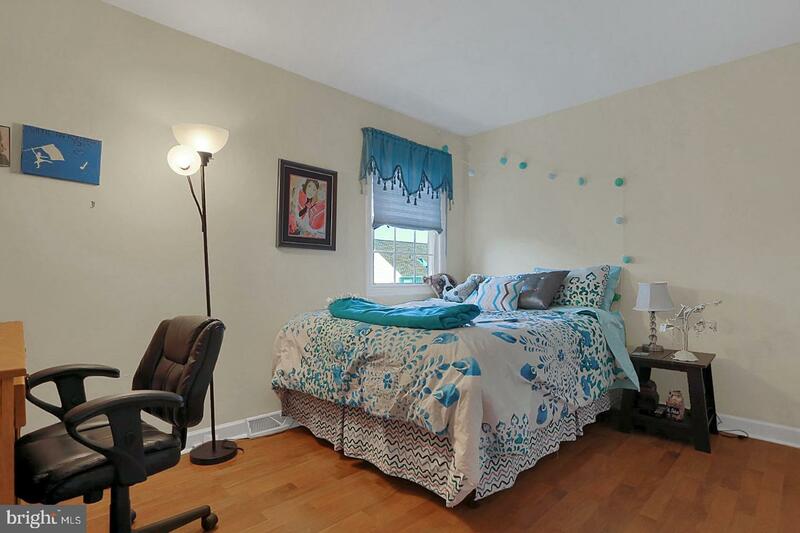 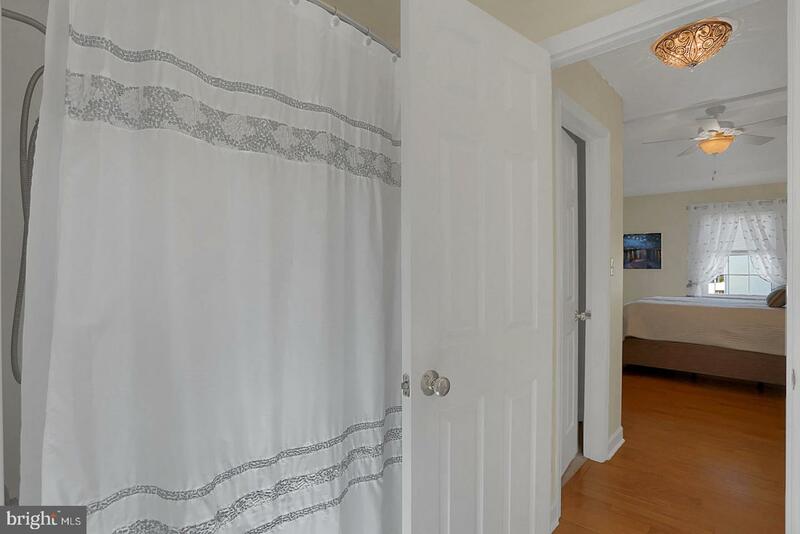 There are two additional generous size bedrooms with ample closet space and a shared bath with tile flooring. 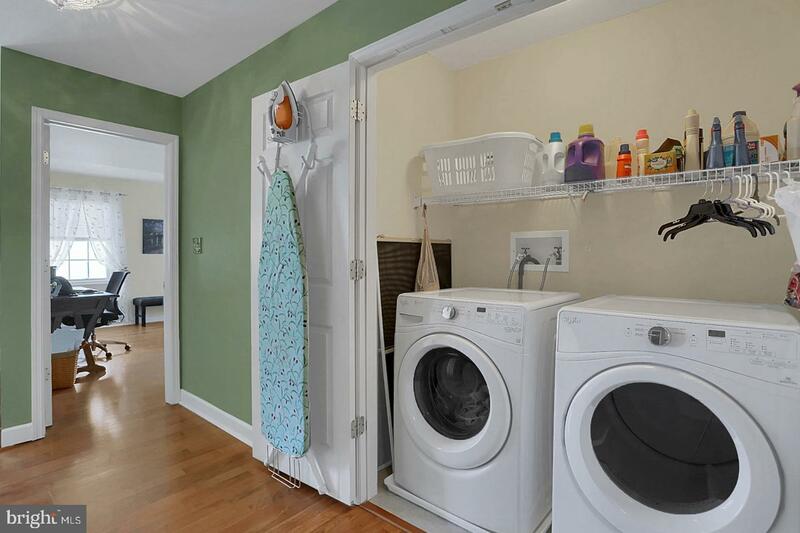 Second floor laundry tucked away behind double doors in the large open hall is so convenient. 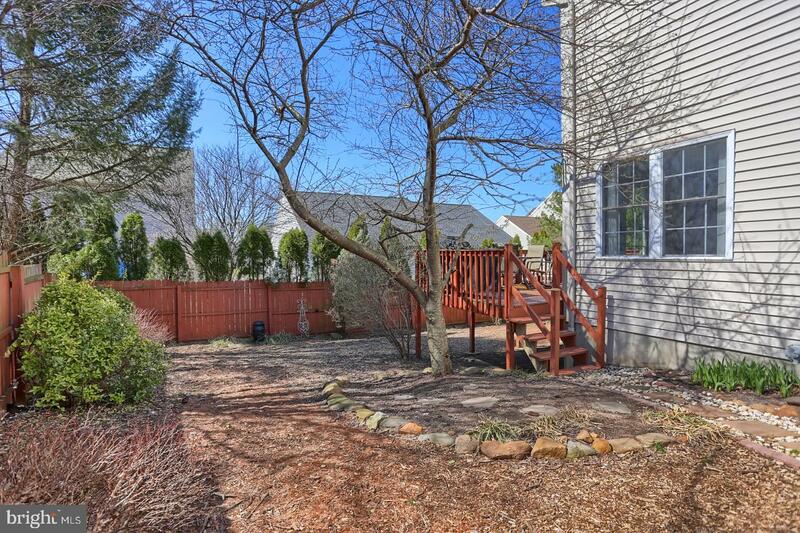 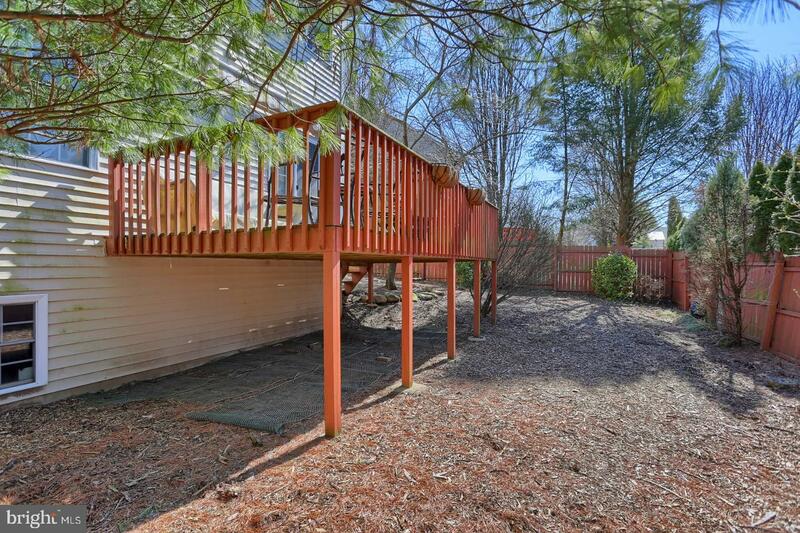 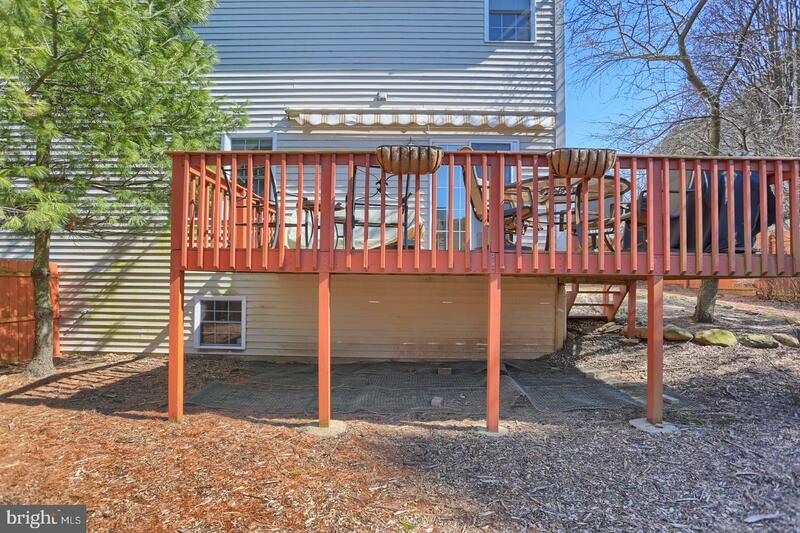 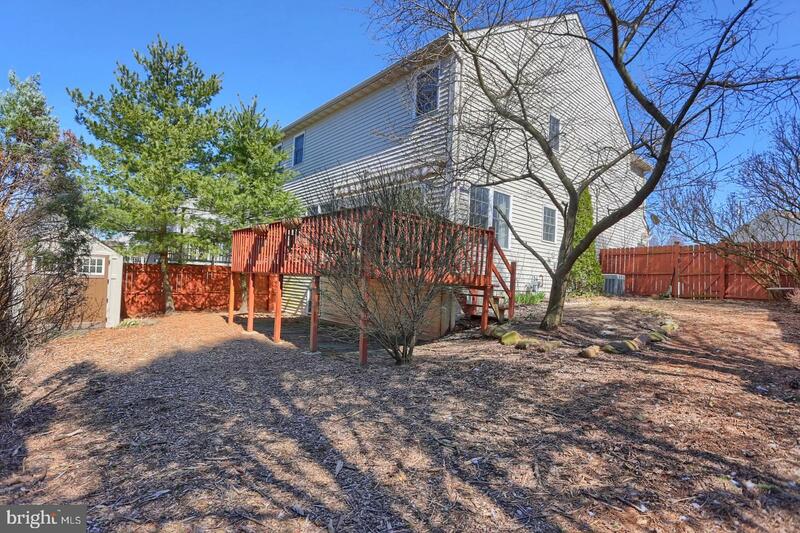 There is a sliding door just off of the dining area which opens to the large deck overlooking your private, fenced back yard which is like your own oasis, just a wonderful space to enjoy cookouts with family and friends or just relax and read a good book. 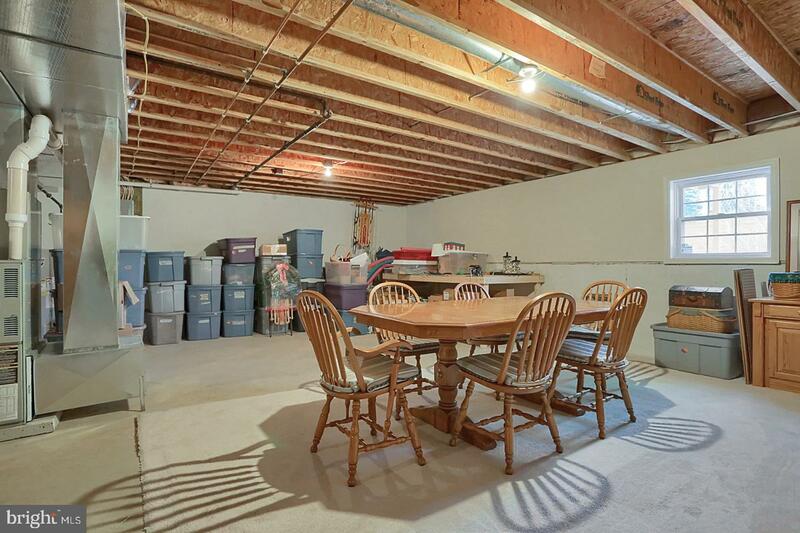 Large shed remains behind for new owner providing extra storage. 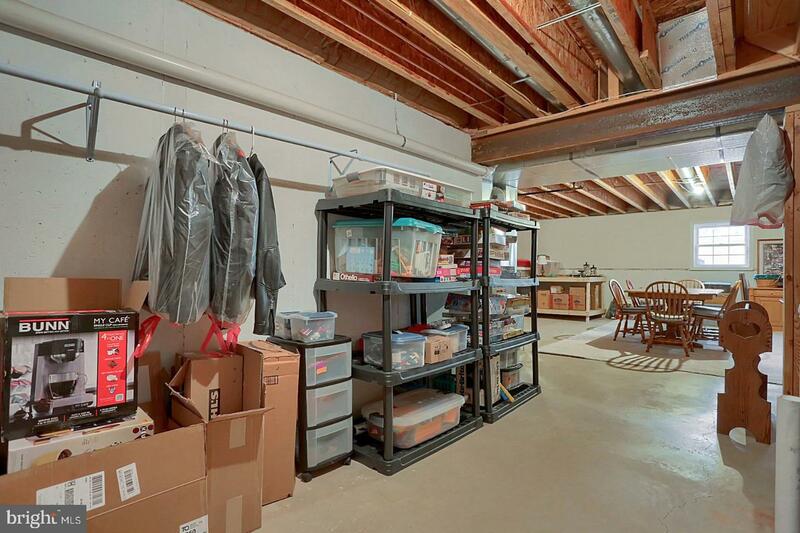 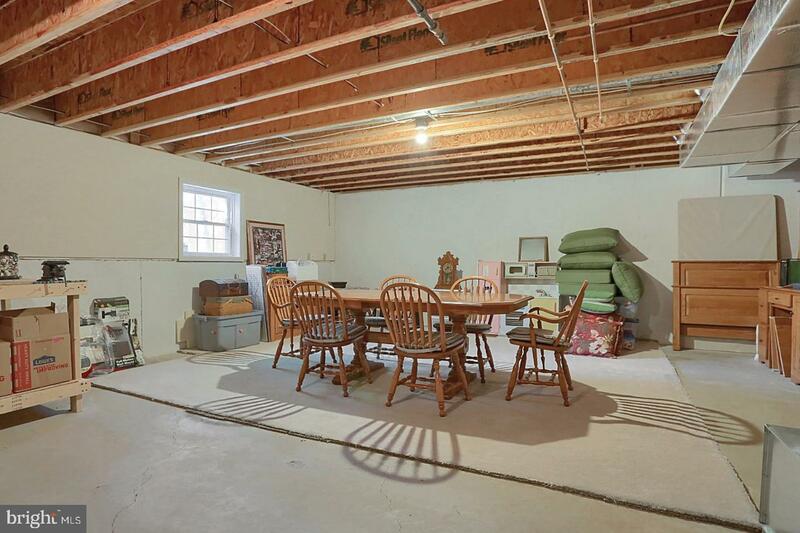 One car garage and extra wide driveway allow for additional off street parking. 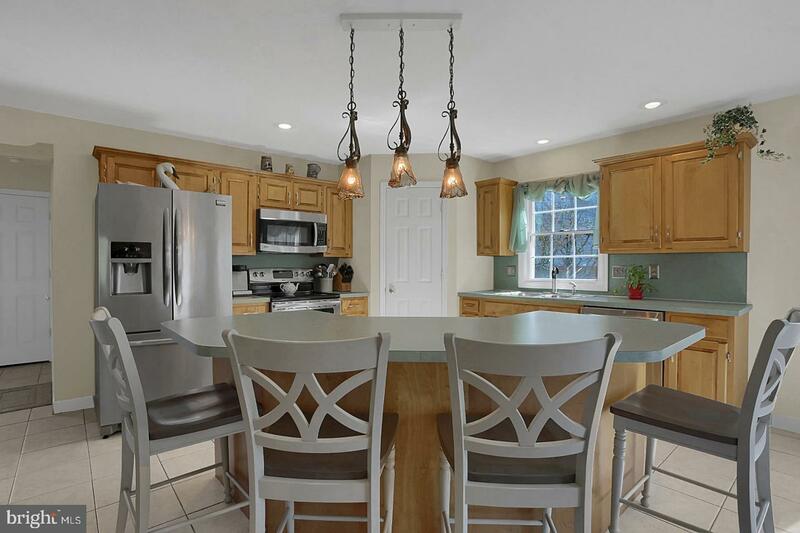 Every light fixture in the home has been replaced, both inside and out plus a newer high end hot water heater and newer water treatment system. 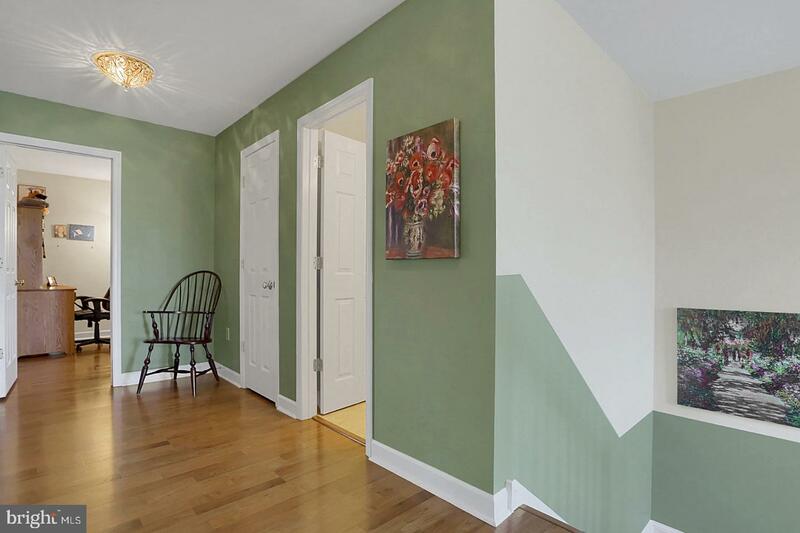 Neutral paint colors and beautiful decor throughout the home. 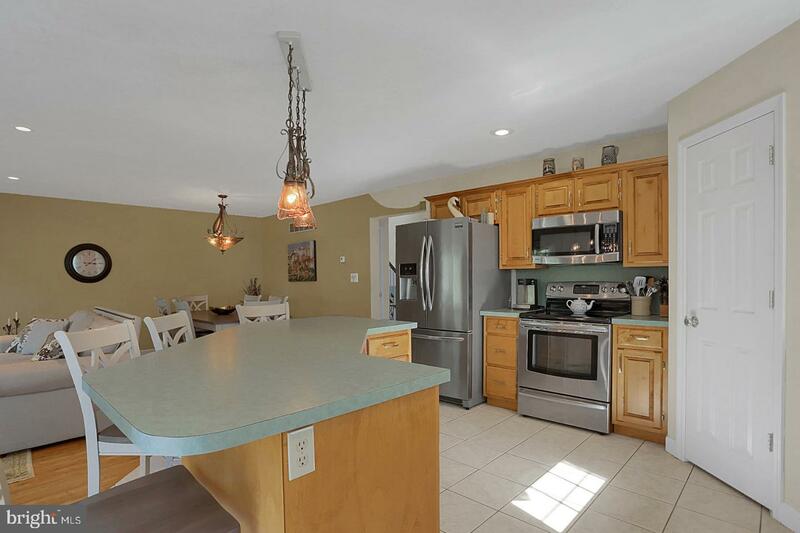 With over $15,000 in updates and upgrades in just in the past few years alone, along with how crisp and well maintained this home is from top to bottom, it will not last long in this very hot market! 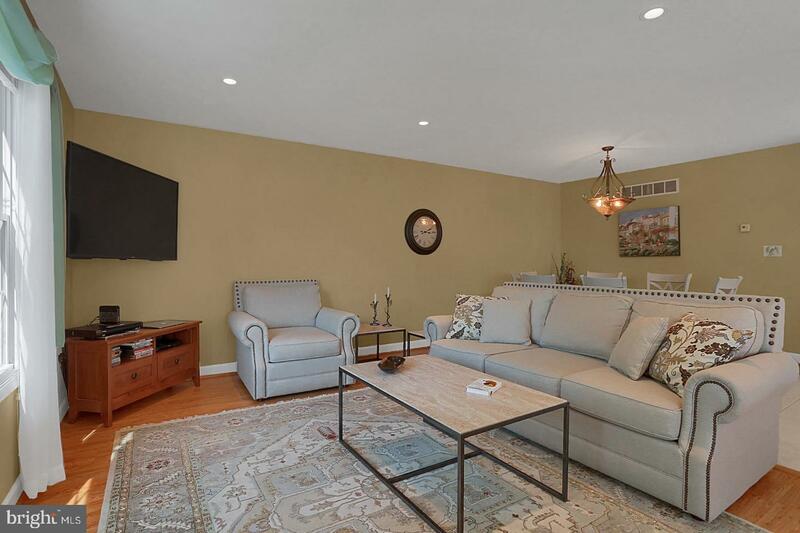 Call today to schedule your private showing before its to late. 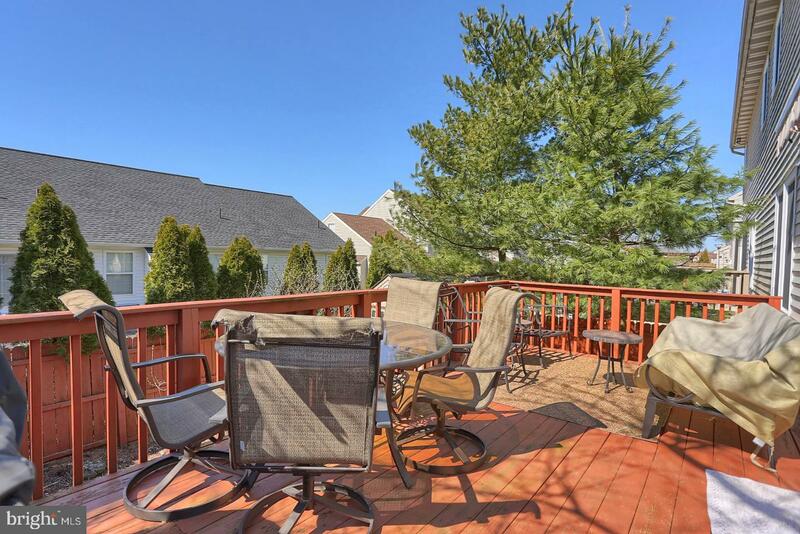 Showings start at the Open House, this Saturday April 13, from 2-4 PM.